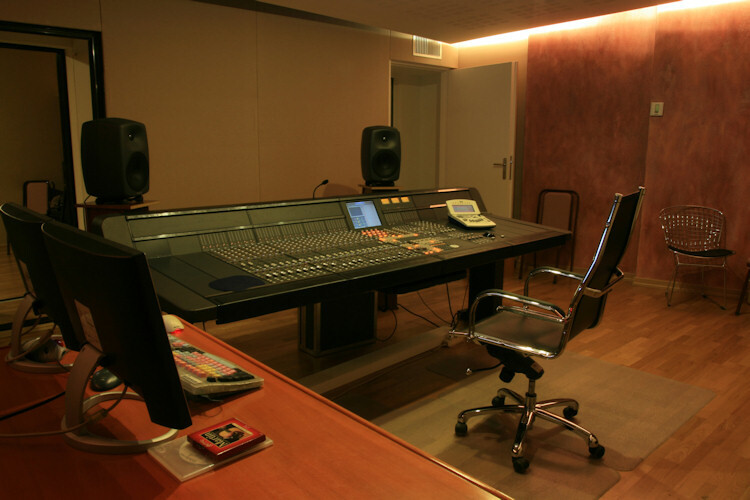 Studio B is a very pleasant and creative place with an excellent acoustic treatment which is credited to Sotiris Psarras, for Acoustics Engineering Company (www.acou.gr). The reverberation time RT(60) is 0,24 sec at 500 Hz, same as with Studio A's control room, making these 2 control rooms very compatible in terms of acoustics. 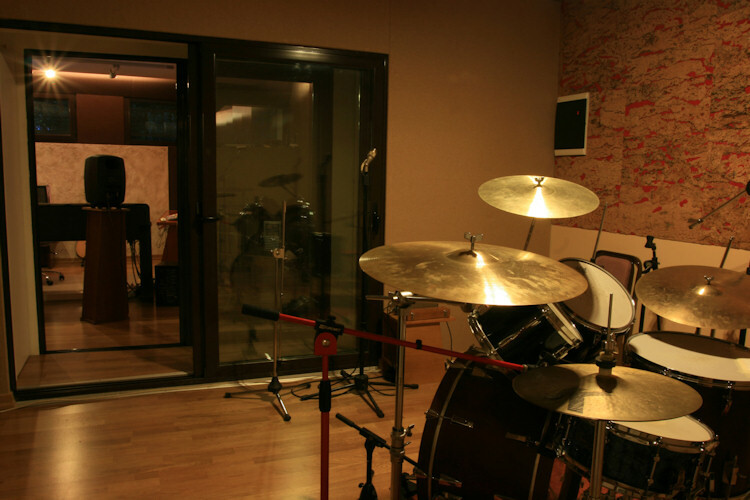 Studio B is ideal for overdubbing, or recording smaller ensembles (i.e. string quartets), or mixing on the Euphonix CS-3000 Analog desk, which is digitally controllable and universally recallable. Studio B gives you the impression of working inside nature, as it's surrounded by a garden visible by all the rooms of the studio.